Advent is the season of waiting and hoping, as we prepare to welcome the Christ into our life in new ways. 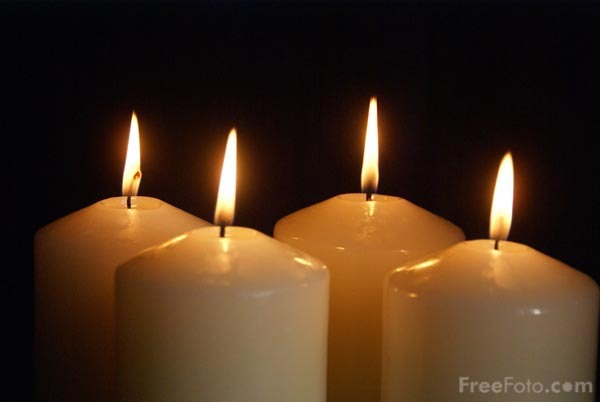 To offer you a deep and meaningful way to observe the sacred season of Advent, we are offering a four week Contemplative Advent Worship series on Wednesday nights at 7:30 pm in the sanctuary, led by Rev. Jan, Diane Wolff and Price Vander Swaagh. Come, sink into the stillness and quiet of God’s presence as an emerging awareness of Christ’s coming dawns throughout the season. The music, prayers, silence and reflections will all be designed to draw you deeper into the heart of God as you await Emmanuel.